According to NBC News, dozens of threats have been reported at news outlets, government buildings, banks, libraries, schools and other businesses. WTVJ reports nearly a dozen threats were received at businesses in south Florida, including in Miami, Fort Lauderdale and Pompano Beach. Other bomb threats were reported in Orlando. 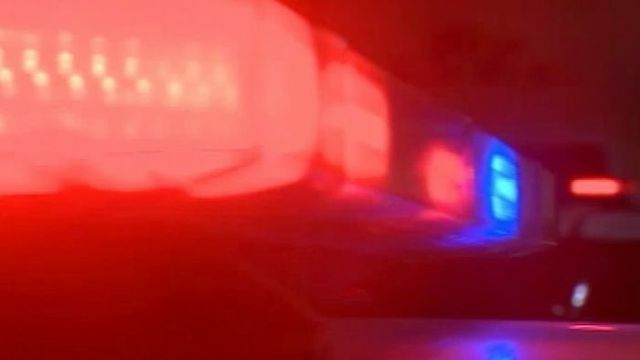 Tampa police, Pinellas Park police, St. Petersburg police, the Pasco County Sheriff’s Office and the Sarasota County Sheriff’s Office have received threats similar to others reported around the nation. TPD has received eight reports on bomb threats in the city. No devices have been found in Tampa. Threats were sent to two law firms, an industrial equipment business, a construction and architectural firm and a credit counseling service. Pinellas Park police are investigating three bomb threats directed at businesses. St. Petersburg police are investigating four threats received at businesses. The Pasco Sheriff’s Office is investigating several, non-specific threats received by school personnel. The Sarasota County Sheriff’s Office says they are investigating “a series” of electronic bomb threats received by residents. No devices have been found in the Tampa Bay area.